Hosts Pat Kelly and Peter Oldring are hitting the road with their hit live show for the last time. 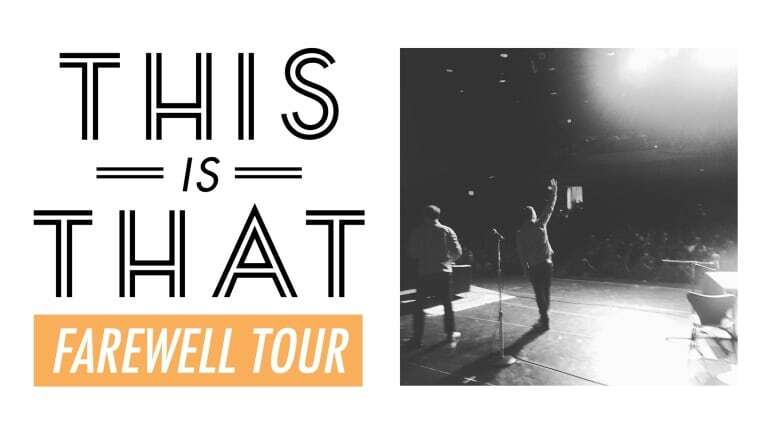 The show is in two acts: The first half is a mix of the duo performing new and fan-favourite material from the past 9 seasons of the radio show. In the second half, they turn the writing responsibilities over to the audience and improvise brand new stories on the spot.